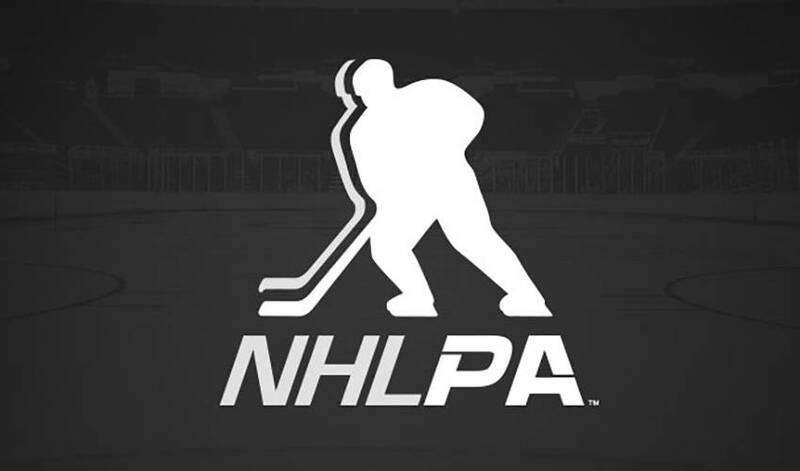 On Monday, the NHLPA responded to the NHL with a comprehensive counterproposal, following the owners’ latest offer to the players on December 27th. Meetings between the parties took place in New York City in the afternoon on Monday, with the PA presenting a response on a variety of outstanding issues. Monday’s meetings came following the NHLPA’s review of the owners’ most recent proposal – a document that was close to 300 pages in length. The two sides spent Saturday and Sunday on a series of conference calls for the league to provide clarification on many of the items contained in their proposal. As has been the case throughout much of this CBA negotiation process, a number of players were on hand today, along with NHLPA staff, in New York for the meetings. The group of players consisted of Chris Campoli, Rick DiPietro, Ron Hainsey, Jamal Mayers and Martin St. Louis. Shane Doan, who was en route to New York City this morning, joined the meetings in progress mid-afternoon, bringing the total number of players involved on Monday to six. Following the conclusion of Monday’s meetings, the NHL planned to review the players’ counter-proposal internally. The expectation is that the two sides will be in contact early Tuesday, with the plan for further meetings to take place sometime in the afternoon.